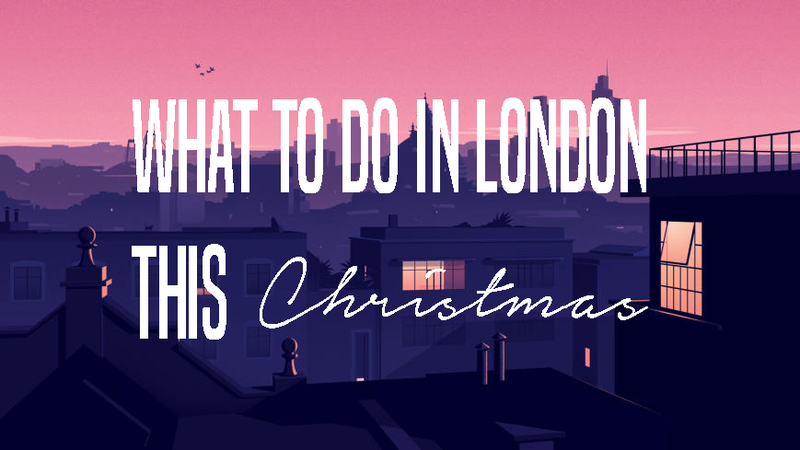 WHAT TO DO IN LONDON DURING WINTER BREAK | RAWR BOWS. It's *almost* Christmas! I am so looking forward to the holidays and winter break -which I'll spend revising YAS. After living in London in a few years I've come to realise that this is probably the best place to be during Christmas -other than New York of course. There are so many events going on and places to visit that it's honestly impossible to get bored. I would miserably fail if I tried to list every single possible thing to do in London, but here are some of my favourite activities! 1. Christmas Lights. I love going to Central London (i.e Picadilly and Soho area) to see the lights, they are so pretty and I love that they change most of them every year. I am obsessed with this year's Regent Street's lights, they are so dainty and beautiful. I was literally screaming the first time I saw them. 2. English National Opera. Sometimes it's just too cold to go outdoors so what a better way of spending your afternoon than at the ENO. It's a great way to disconnect from technology and the real world, whilst having an amazing time. If you would like to know which operas are on at the moment you can click here, they have a wide variety so you can choose whichever you think you'll like more! I would love to go see the Norma Opera, which looks so good! 3. Ice Skating. There are a few places in London to go ice-skating, some are cheaper than others but some are prettier than others too. My favourite spots are the NHM and Somerset House, they are both absolutely stunning places that really have a festive and christmassy atmosphere. 4. Christmas Markets. Winter Wonderland is probably the most famous one but there are many more around the city (and significantly less crowded too). My favourite one is the one in Southbank, it's like being in the North Pole minus the -50˚C temperatures. 5. Stay in. Sometime we can't face the beautiful madness that London is during the holidays. When I'm in that mood I love staying in bed all day watching Elf and Santa Clause or baking some Christmas cookies and decorating the house to make it look festive! These are some of the things I love doing during winter break, what do you love doing?